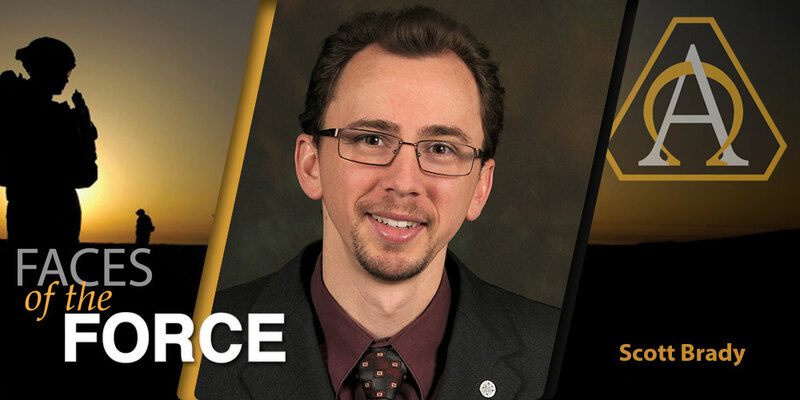 McKelvey is part of the CEMA Combat Systems Division within AEC’s Survivability Evaluation Directorate, which focuses on survivability, ballistic and nonballistic battlefield threats, live-fire evaluations and reports, vulnerability and lethality of Army and joint systems, and cybersecurity in assessing information assurance and interoperability. McKelvey studied mechanical engineering in college, with the goal of designing cars, but he switched to systems engineering after the events of 9/11. His work leading the vehicle dynamics team that was part of Penn State University’s entry into the Defense Advanced Research Projects Agency Grand Challenge attracted the attention of the Survivability Evaluation Directorate at a job fair. His first acquisition position was as a nonballistic survivability analyst working on Future Combat Systems within the Survivability Evaluation Directorate, and he has remained there for 14 years, tackling different assignments at increasing degrees of responsibility and difficulty. “I’ve learned that there are lots of opportunities for motivated people to help move a project forward,” he noted. One of his first opportunities came not long after he was hired. “I had a great first mentor in Capt. Tom Stocks and a supportive division chief in Jim Myers. They took me under their wing and helped me build a strong foundation in the tenets of survivability.” In 2007, Myers put McKelvey in charge of the Mine Resistant Ambush Protected (MRAP) vehicle program, which introduced him to joint operations, support contracting and condensed schedules. “I managed to find my way through interoperability and compatibility assessments for government-furnished equipment suites for MRAPs,” he said. Eventually, McKelvey led efforts to ensure that the suites—additional equipment such as sensors, jammers and antennas—installed by the Army, Marine Corps, Navy, Air Force and U.S. Special Operations Command on MRAPs would be effective in an operational environment. That background was invaluable in 2011 when McKelvey became lead evaluator and test manager on rocket-propelled grenade defeat systems and served as lead live-fire evaluator for the MRAP All-Terrain Vehicle (M-ATV). “I planned, scheduled and executed the first test of homemade explosives on an M-ATV underbody improvement kit. That work, which included a relook of testbed soil, led to more repeatable and operationally realistic live-fire platform assessments,” he said. 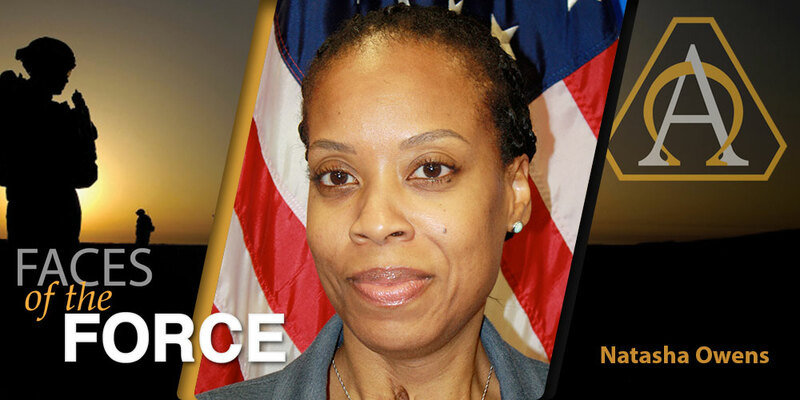 In 2013, McKelvey joined a forward operational assessment team out of Fort Hood, Texas. During Operation Iraqi Freedom and Operation Enduring Freedom, ATEC deployed 21 forward operational assessment teams to the Iraq and Afghanistan theaters to assess new systems under combat conditions. McKelvey was selected as the survivability subject-matter expert and deployed to Afghanistan for six months. His primary job was collecting MRAP “black box cards,” assessing improvised explosive events and readingto correlate various intelligence feeds into actionable information for more survivable systems. 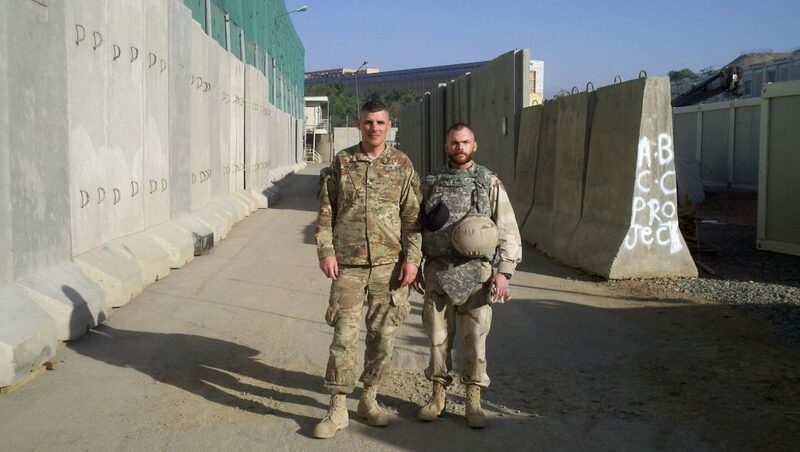 McKelvey, right, and FOA 20 Commander Col. Greg Applegate in Kabul, Afghanistan, prepare to travel to an assessment site in June 2013. At the time the picture was taken, McKelvey was dual-hatted as the FOA 20 survivability subject matter expert and acting deputy commander. Photo courtesy of the author. A few years later, McKelvey was selected for a one-year developmental assignment as the assistant technical director of the U.S. Army Aberdeen Test Center (ATC), working directly with John Wallace, ATC technical director. 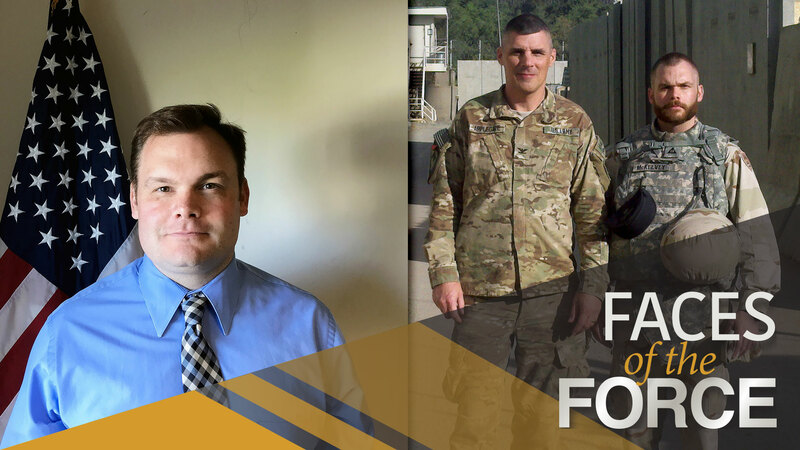 He supported approximately 290 test center initiatives and had a hand in producing ATEC’s application for a national cyber range in collaboration with several Army organizations and the Office of the Secretary of Defense. The guide addresses a critical gap for two emerging acquisition areas: cybersecurity and autonomous systems. It has been piloted with the Program Executive Office (PEO) for Simulation, Training and Instrumentation and the PEO for Combat Support and Combat Service Support (CS&CSS), McKelvey said, with PEO CS&CSS finding the guide to be useful with scoping of early contractor-led cybersecurity scans and electromagnetic activities. “This helps with identifying and addressing concerns early and ultimately expediting the fielding of these systems to the force,” he said.